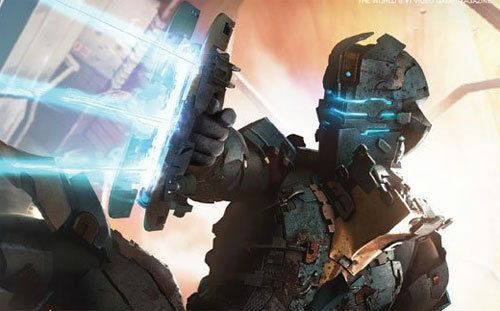 EA's online video series for its Dead Space franchise continues with 'The Art of Scares'. 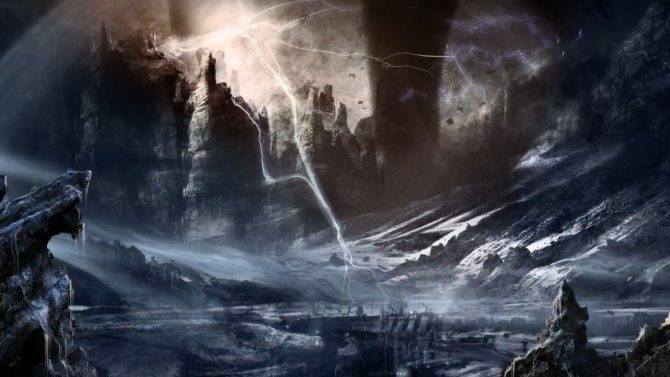 The video focuses on the franchise's art direction and use of lighting, which the narrator describes as 'almost a character in itself'. 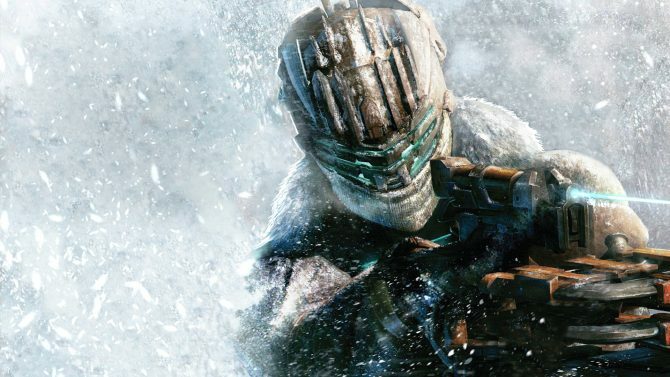 Dead Space 3 is fast approaching and EA has shared another short look at what appears to be, at the very least, the biggest Dead Space yet; whether this has benefited the franchise remains unclear. 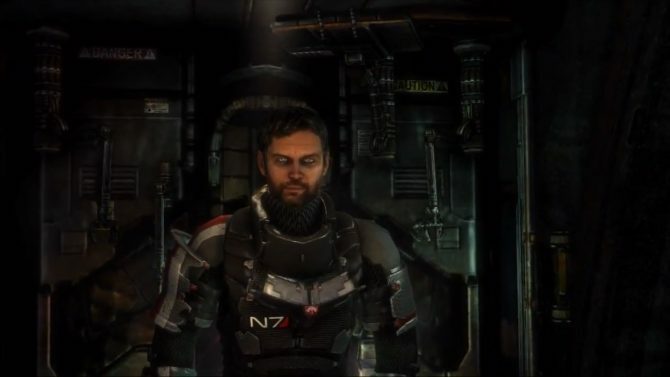 I can't say I'm fond of video game cross-overs but EA has decided to blend the world of Mass Effect with its upcoming third person shooter, Dead Space 3. 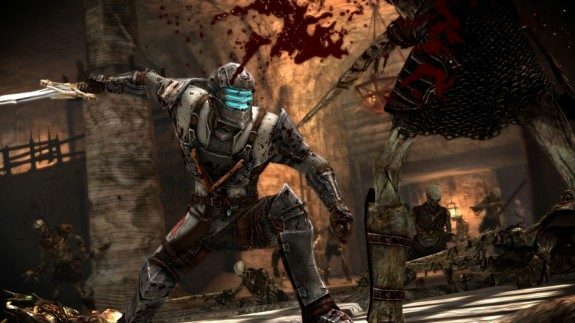 The developer behind the Dead Space franchise, Visceral Games, has announced an extravagant 'Dev-Team Edition' for Dead Space 3. 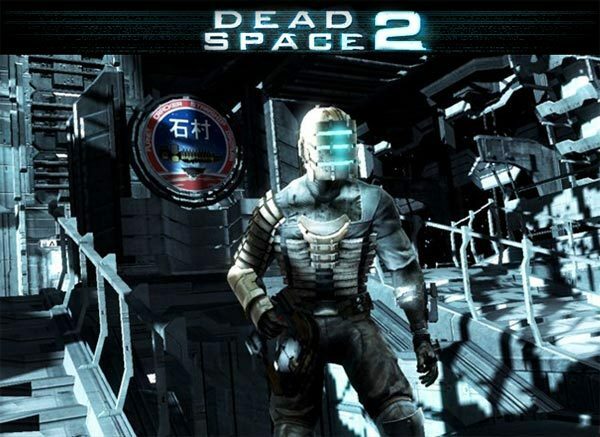 If you're interested in playing Dead Space 3 or would just like to see a brief summary of the events that occurred in Dead Space and Dead Space 2, then this trailer may be for you. 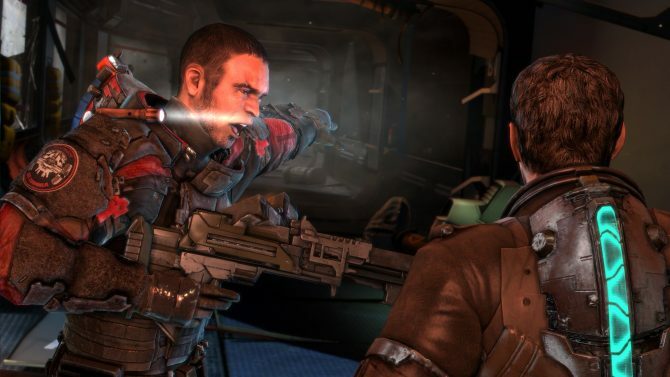 Visceral Games gives players two distinct ways to tackle the Necromorph threat in Dead Space 3. 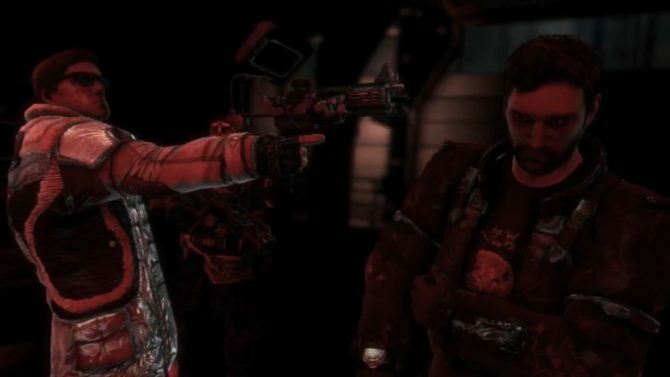 Either confront your fears alone in Dead Space 3's single-player campaign or partner with a friend via the game's co-op mode. 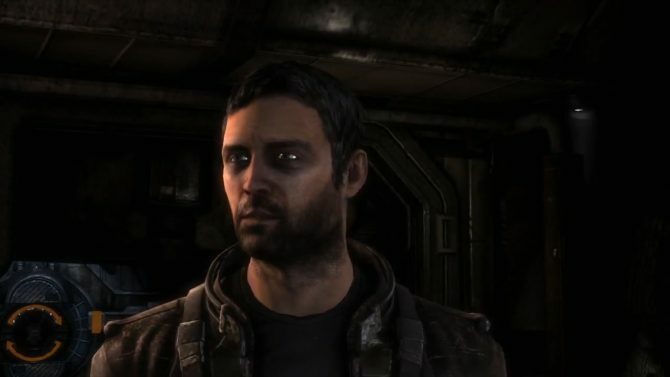 Dead Space 3's Creative Director and Senior Audio Artist walk viewers through a lengthy demonstration of Isaac Clarke's latest nightmare in this video.